Associate Professor of Comparative Literature and German. Susanne Vees-Gulani is Associate Professor of German and Comparative Literature in the Department of Modern Languages and Literatures at Case Western Reserve University. She received her Ph.D. in Comparative Literature from the University of Illinois at Urbana-Champaign and joined CWRU in 2006. Dr. Vees-Gulani serves as Co-Director for the Max Kade Center for German Studies. Her research focuses on 20th and 21st Century German literature and culture, the Second World War, postwar reconstruction and identity formation, trauma and memory studies, and science and literature. She is the author of Trauma and Guilt: Literature of Wartime Bombing in Germany (2003) and co-editor of Generational Shifts in Contemporary German Culture (2010). 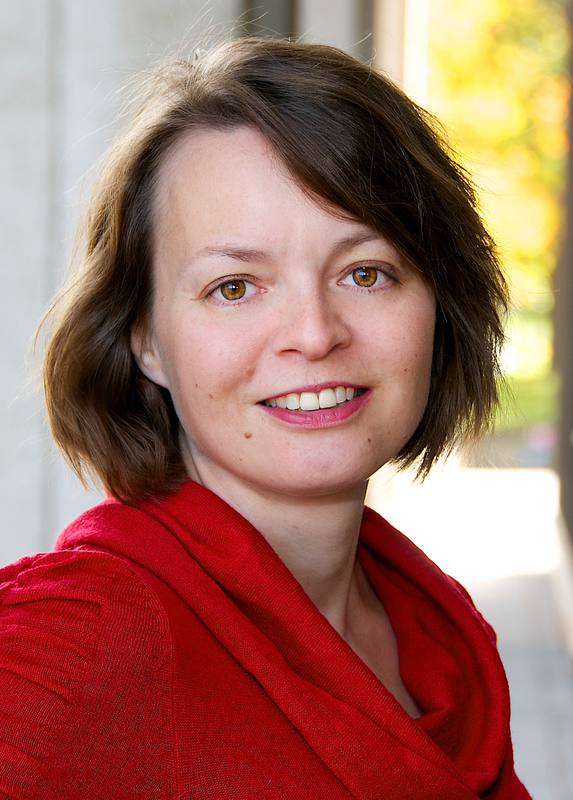 She is currently co-editing a special issue of the journal Seminar on “Representations of German War Experiences from the Eighteenth Century to the Present” (February 2014). Recent publications also include articles on Dieter Forte, W. G. Sebald, and Durs Grünbein, the rebuilding efforts in the city of Dresden, as well as the pictorial history of Dresden. For 2010-2011, Dr. Vees-Gulani was awarded a National Endowment for the Humanities Fellowship to work on her book project about the origins and manifestations of the German victim discourse surrounding Dresden. She has also been a Freedman Fellow at CWRU (2012-2013) for her project to visualize digitally a network of relationships and factors informing the Dresden memory culture. Dr. Vees-Gulani teaches courses in German literature and culture, world literature, as well as a SAGES first seminar on representations of trauma and memory.